Orthodontic treatment can create a beautiful, healthy smile at any age. As an adult, the appreciation for a wonderful smile is even greater. At Dr. Ziedenbergs’s office, three out of every ten patients are adults over the age of 21. In fact, the average adult patient is 38 years old. Movement of teeth in an adult is very similar to a child, however, the bone of an adult is denser which can slow down tooth movement and increase the treatment time by up to six months. As an adult, jaw growth correction is not possible because growth is complete. Therefore, severe jaw position mismatches may require jaw surgery to correct ideally. Fortunately, many adults are able to avoid surgery by making their teeth fit beautifully within their existing jaw patterns. 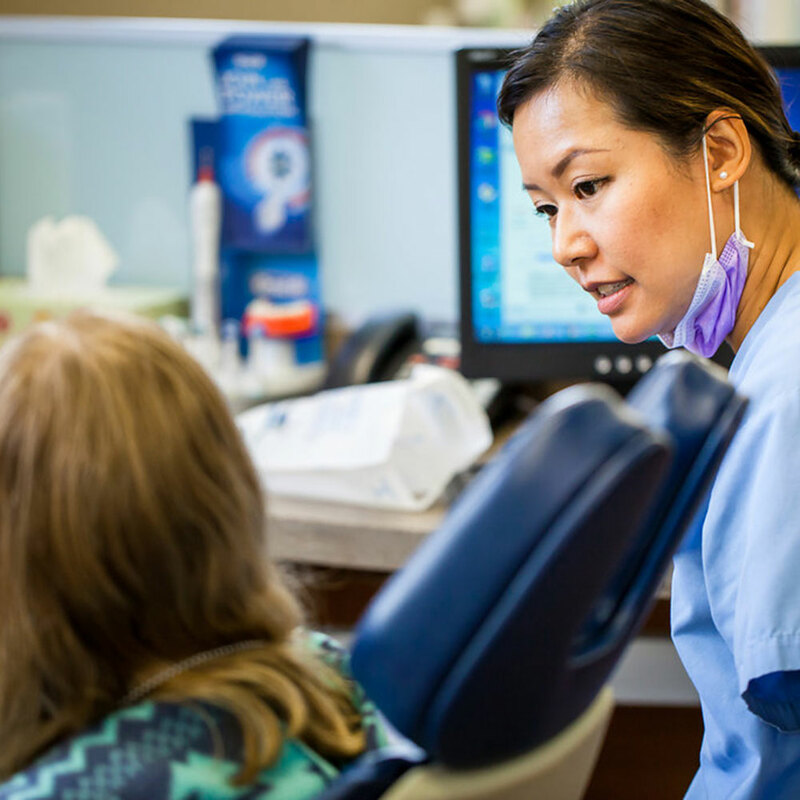 Adults may have experienced some breakdown or loss of their teeth and bone support and may require gum treatment (periodontics) before, during, and/or after orthodontic treatment. An adult’s bone loss can also limit the amount and direction of desired tooth movement.